Our travels to the heart of exceptional destinations across the LVMH group take us to the Bulgari historic store in Rome. As part of its 130th anniversary celebrations, the famed jeweler has given the 10 Via Dei Condotti a stunning makeover, orchestrated by architect Peter Marino. 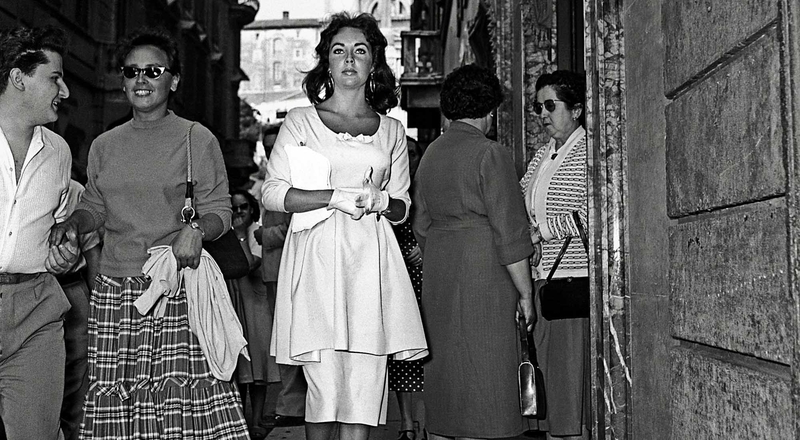 Rome was always the much-loved source of inspiration for Greek silversmith Sotirio Bulgari, who founded the House in 1884, opening his first jewelry shop on Via Sistina. 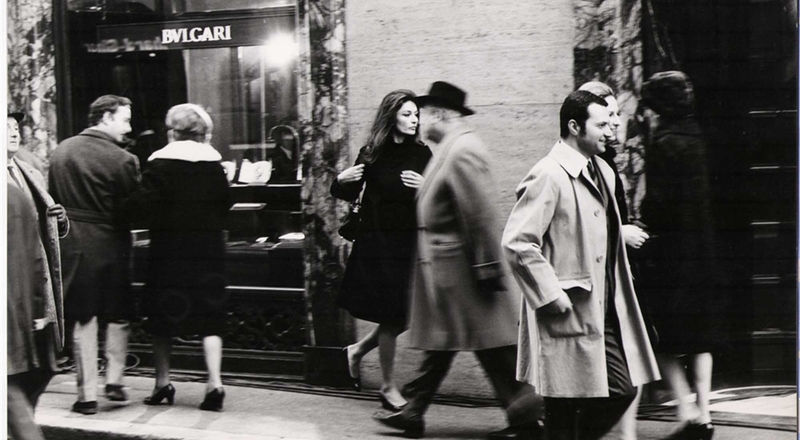 In 1905 it was joined by a second store at 10 Via Dei Condotti, in a building dedicated entirely to Bulgari. In the mid-1930s, a major renovation was undertaken by architect Florestano Di Fausto, giving the building the look of an antique palace, replete with ornamental columns and arcades in green marble. It was in this grandiose setting that Elizabeth Taylor, Ingrid Bergman Anouk Aimée and other stars discovered Bulgari creations. 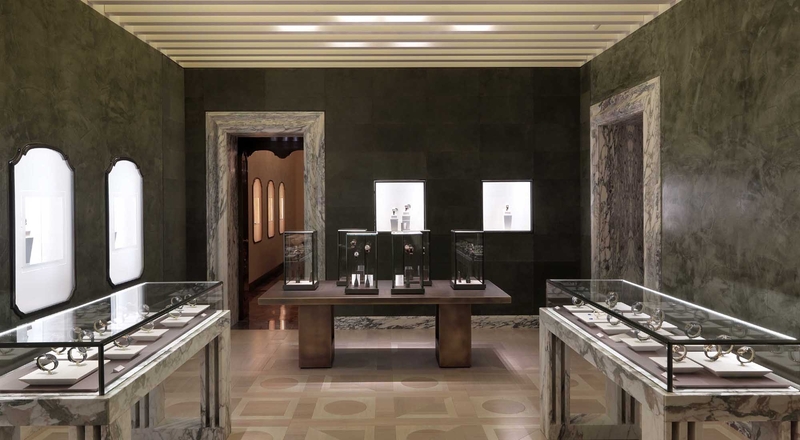 The Roman jewelry house is celebrating its 130th anniversary in 2014, including a refurbishing of its historic store by architect Peter Marino. The new space restores and unveils modernist features by Florestano Di Fausto that had been hidden over the years, joined by new wood and marble display cases commissioned from contemporary Italian designers. Bulgari’s love for the Eternal City stretches beyond its premises too. The jeweler has itself given an anniversary gift to the city of Rome, funding the renovation of the mythic Spanish Steps. The magnificent monument was long the itinerary of choice to get from the original shop in Via Sistina to the Via Condotti store.